These 3 blends are born out of the idea of associating a colour with a blend of aromas. They express the energy and essence of a colour through a combination of scents with a view to giving the experience of colour through both vision and smell. 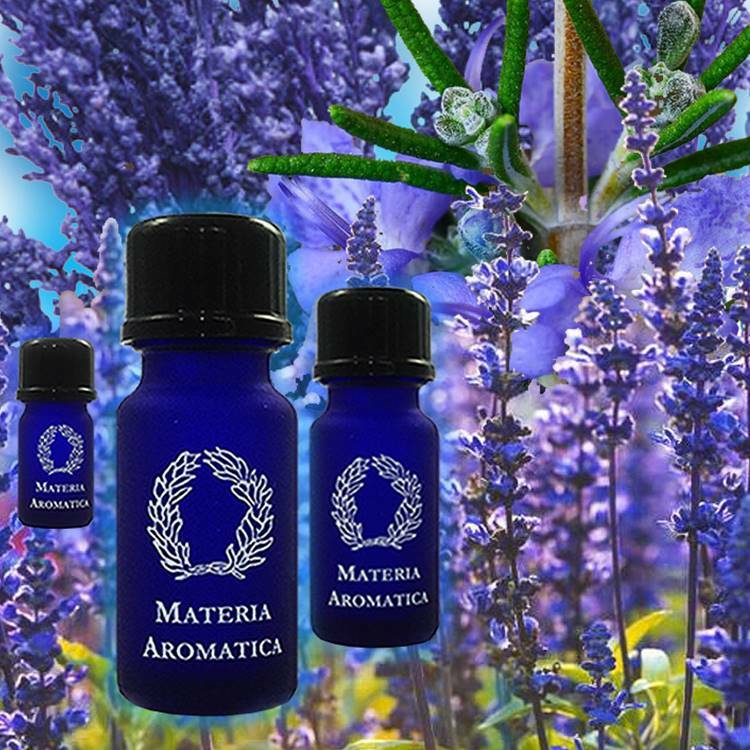 Blue brings together 3 blue flowers, rosemary, lavender and sage. With the clearing and cleansing aromas of spanish sage and rosemary verbenone, blue is cool, light and fresh, rising towards a pure blue sky. 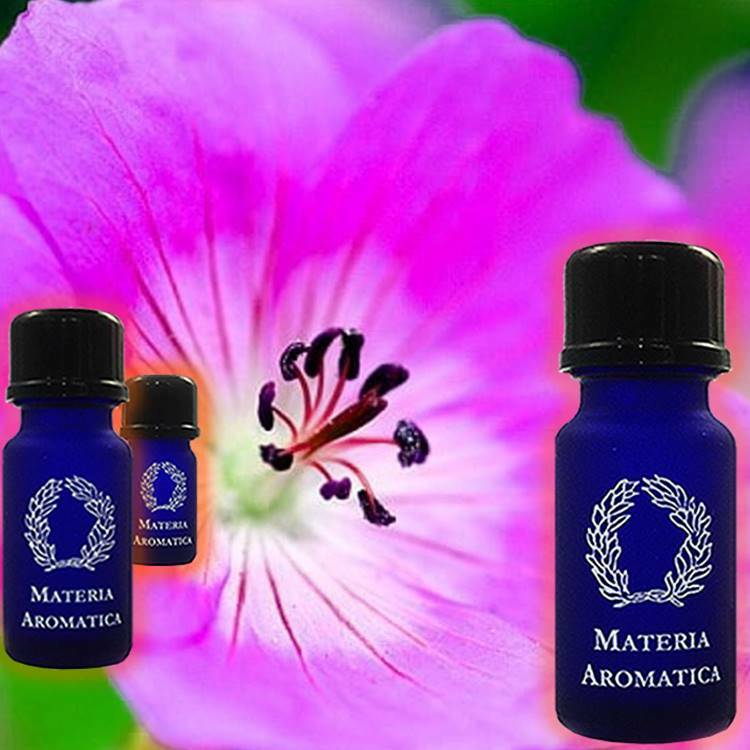 The hint of camphor typical of spike lavender invigorates and energizes. And yet the subtly warm and grounding aroma of carrot keeps us well in touch with ourselves in anticipation of the day ahead. 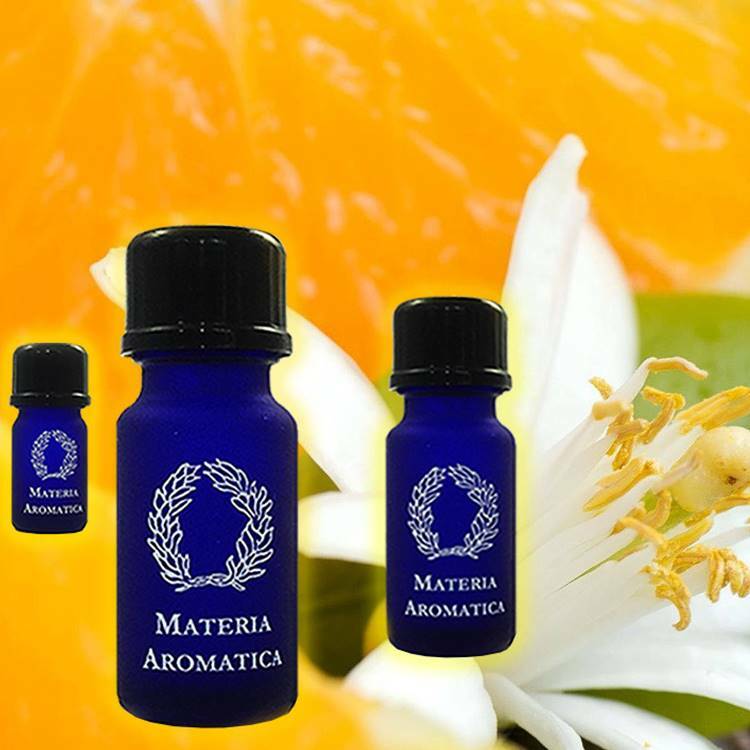 Orange and bergamot bring lightness, joy and happiness. Spice and excitement sparkles through a touch of ginger. Like the warm rays of the sun, sweet benzoin envelops, comfort and weaves a warm blanket. Rose - personal and intimate. Rose is sensual, floral and helps to forget about the day's hardship. The deep sweetness of sandalwood brings calm, peace and utter relaxation whilst geranium and palmarosa reminisce of youth and summer time. It is for an evening when one has time to set the scene, a candle, a glass of wine, a book perhaps.